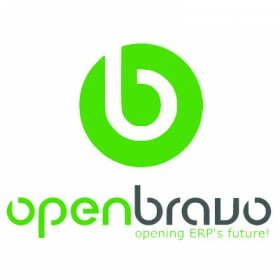 Openbravo is a professional web-based online open source ERP solution and package. It is easy-to-use and provides ERP modules and packages such as integrated accounting, sales management, CRM solutions, procurement, inventory, manufacturing and production, and customer support service management, and project management. Openbravo can be used as an apparel, garment, food, and textile ERP for free. OpenBravo – a web based ERP solution – is a perfect business solution for small and medium sized companies. OpenBravo ERP facilitates organization and companies to automate and register most common business processes as Sales, Procurement, Manufacturing, Project, Finance, MRP & more.